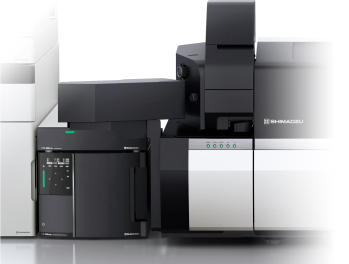 Shimadzu will show the current and new highlights from its entire analytical instrumentation range consisting of chromatography, spectroscopy, spectrometry, TOC, material testing and software at the Analytica trade show in Munich from 10th to 13th April. They represent the company's ambition to offer its customers and the markets “Excellence in Science” solutions for routine and high-end applications. Now with an even larger booth size, Shimadzu underlines its customer commitment with 'High performance for competitive edge' as its central idea for analytica show. Additionally, Shimadzu will give an update on the latest developments at the European Innovation Center, the merger of cutting-edge analytical technology and scientific expertise.